Domaso is a town on the western shore of Lake Como. This picturesque town conserves its antique urban structure. 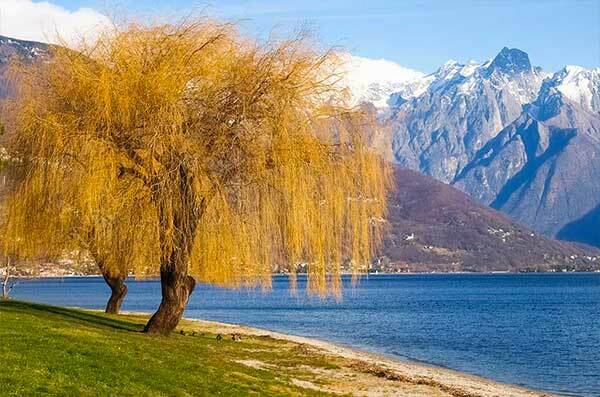 It lies directly on the lake, ideal for outdoor and water sports: for this reason Domaso is frequented by tourists from Europe all summer long. But Domaso is not only sports, but also history, art and tradition. Specially during the summer, the town is animated by events and festivals, ideal to spend a nice night after a funny day in the water. Domaso is also the town of the production of wine: tasting it means to discover the real flavours of this amazing land. 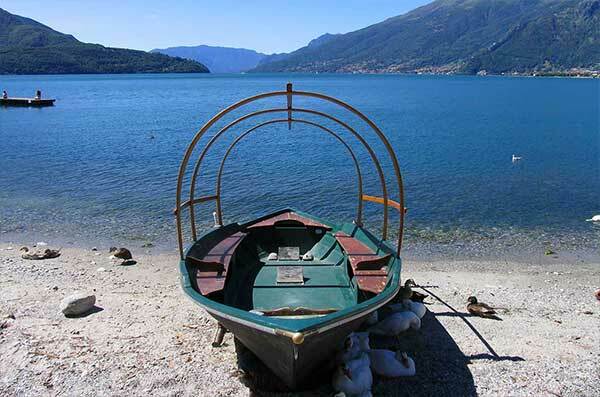 Start to discover Domaso from the waters, with sports and activities, finally taste its genuine products.